This is the summary of consumer reviews for Thera Cane Massager. The BoolPool rating for this product is Excellent, with 4.70 stars, and the price range is $23.19-$34.99. The Thera Cane Massage is a simple and easy to use self massager used to apply pressure to sore muscles. 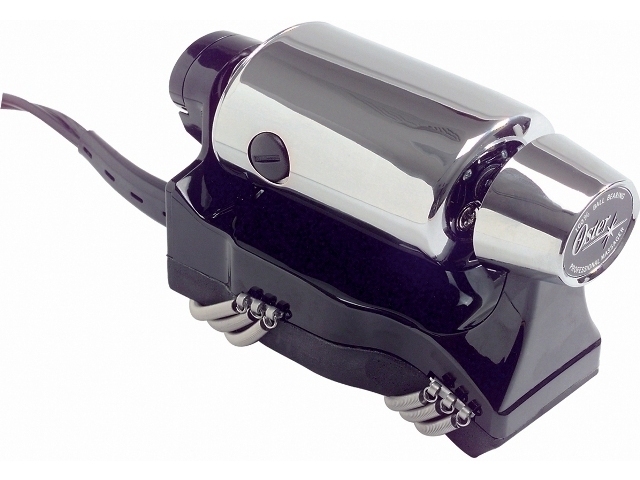 With its unique body cane design, the Thera Cane Massager lets you apply deep pressure massage on hard to reach areas of your body using two strategically placed projections and six treatment balls to help relieve pain. A gentle, manually applied massaging action is all that is required for Thera Cane use. The two longer rods can be used to provide leverage and an increased mechanical advantage when the Thera Cane is used on the neck or upper and lower back. This massage cane makes it easy to keep pressure on the sore spots as you rub them and try to get the knots out. The whole action works similar to trigger point massage, and it is incredibly easy to handle and it comes with an instruction manual too. However, some users find this cane a bit painful to use on themselves especially when relieving those muscles with knots that are deep enough to relax. Overall, the Thera Cane Massager is an innovative and simple massage cane that easily reaches those hard to reach spots in your sore necks and shoulders. 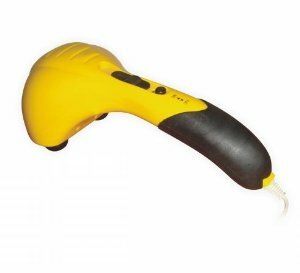 Thera Cane Massager is highly rated and recommended by most user. I bought this hoping it'd reach spots in my sore neck and shoulders. It's easy to use and really gets those trouble spots in the upper back, traps & scapula areas. It gives the best massage, one can get right to the spot that's aching. This's really worth the money. If you're always wanting someone to dig into those sore spots, you need this. 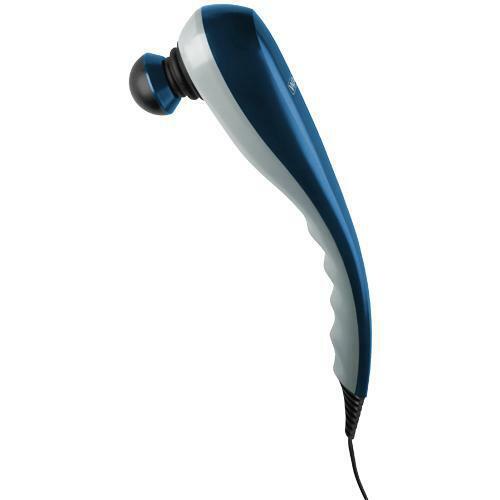 The multiple knobs and balls allow you to easily reach almost any sore spot. 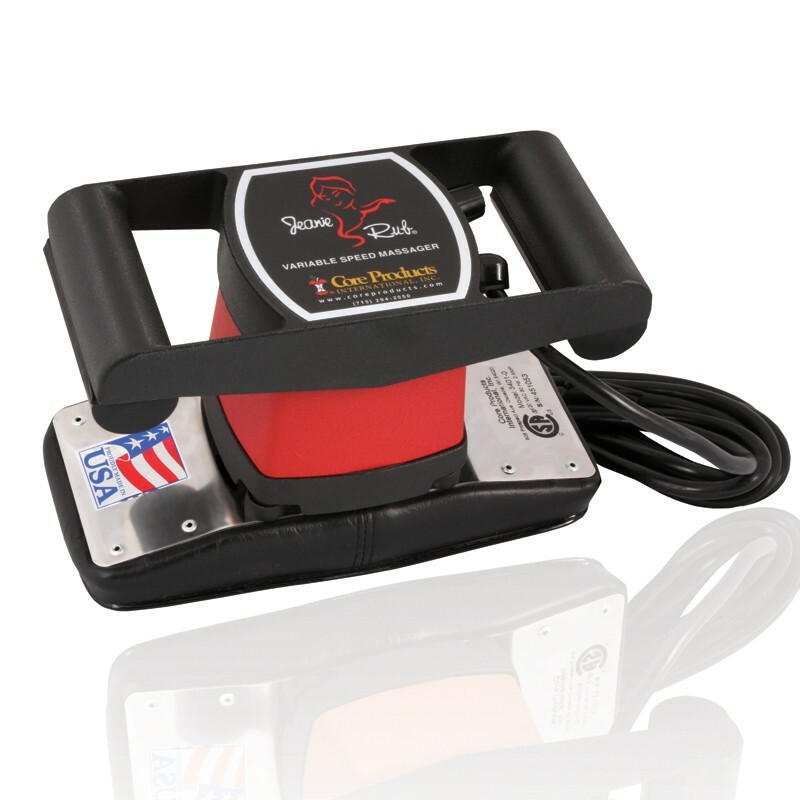 -handles positioned so you can keep pressure on a spot while rubbing. It comes with a small paper instruction booklet and once you figure out where to put it for the best pressure on the sore spots its a snap. It really is very versatile and with a little practice, it really adds to your physical well being. Especially useful for the back or if you need to apply a good amount of pressure on spots such as the bottom of the foot. I plan to buy one for all my family and friends that've back pain.This product works amazingly well and it's easy to use.Anyone with knots in their back should buy this product. Bought this product for my best friend, who's FMS, and she LOVES it. The cane is a well made product. It goes so much deeper than so many other products out there and helps break up the knots more effectively. It'LL help you if your back pain is from sore, tight, knotted muscle areas. 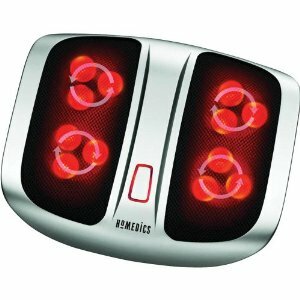 Great product and I recommend one for anyone who's back pain and can't quite get the knots out. I think it's an excellent product and well worth the cost. This product was worth every penny. It's helped me literally dissolve a spot that's been tight and knotted for years! Trigger point massage really hits the spot!!. 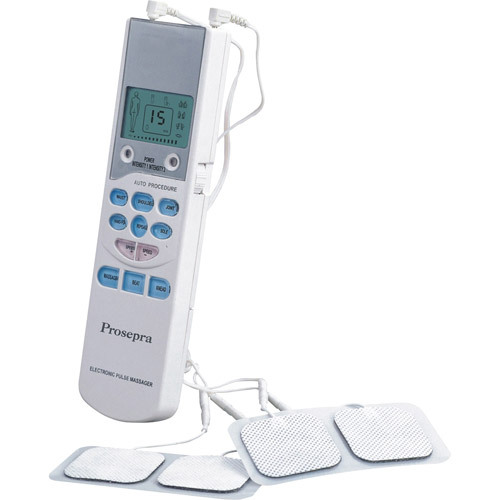 As a massage therapist, I've used this tool for many years to help work on my own body if no other therapists are available to trade out work. Works great to reach sore pressure points without intervention by someone else. A bit of a learning curve to really appreciate how this works, but when used properly, it'll do trigger point work for you where you'd never be able to reach on your own with any other object. THIS WORKS WELL WHERE YOU NEED A "PRESS AND RELEASE" TYPE OF MASSAGE. The product works well, is built to last forever and is well worth the money. It even works great on my neck. No therapist was ever working the way I wanted it. This simple tool really helps. It's softer and works great. Put some HARD pressure on your Neck & Shoulders. 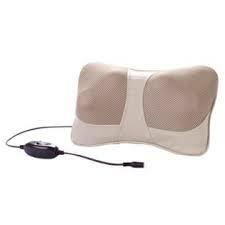 It's truly amazing to use when you've sore back and shoulder muscles. I was getting tight, knotted muscles in my back and shoulders that were restricting my movement and dully hurt. My Chiropractor actually tried to break it and ended up pulling a muscle and then had to use the cane to relieve the tightness in the muscle. 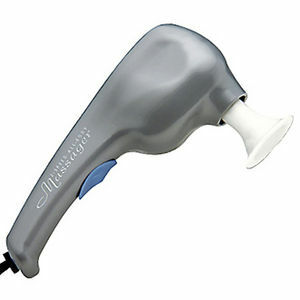 This tool was recommended to me by my physical therapist, and it's worked wonders in freeing up the tissues, muscles and tendons in my shoulder and upper back. With the Thera Cane, you control the amount of pressure applied to your sore muscles. Feels good, RELAX the muscles. When I get stressed out the muscles in my shoulder blades get so tight I can't release the tension without something to rub against it. The instruction booklet is great and there are many different areas of the body you can use it on but I typically use it for my upper back and shoulders and sometimes my neck. If you've similar pain due to myofascial trigger points, Theracane might help you too. Believe me, it's effective and does work for the relief of muscle pain. I've had episodes of upper back pain for years and tried many things including pain killers, heat, ice, massage, stretching, but they only offered temporary relief at best. the cane helps the pain, i'd been using a tennis ball, the cane makes it easier to fined the pressure points, i learned not to do the points so long , with the cane a little pressure is all it takes, if in pain this does help. A few minutes using the Thera Cane relaxes my muscles enough to relieve the pain significantly. One warning - I do find it painful to massage my muscles deep enough to relax them. I usually work the cane before taking any drugs when myofascial pain flares up, and often end up with enough lessening of the pain to continue on with my activities. 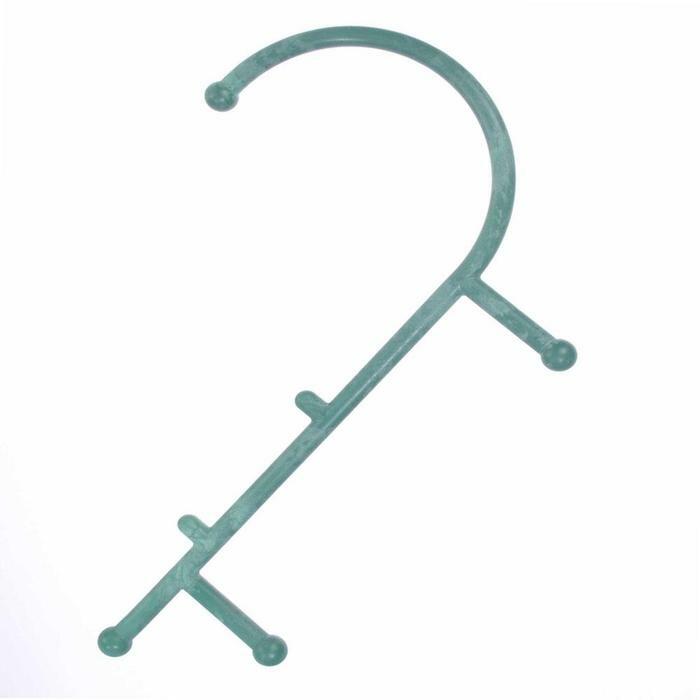 The Theracane is well designed to reach your muscle knots. My massage therapist recommended this Theracane to me because of my chronic back problems. Our massage therapist daughter uses this and so does my physical therapist. Theracane: The ends of the Theracane have 'balls' that are the perfect size to massage your muscles without 'gouging' and irritating sensitive skin. It works harder than any massage therapist I've been to. I've arthritis in my hands, so I can't massage him very well, so the theracane enables him to massage his back and shoulder knots himself. I was told about this cane by my massage therapist that worked at a chiropractors office. On the advice of my physical therapist, I bought the Theracane.